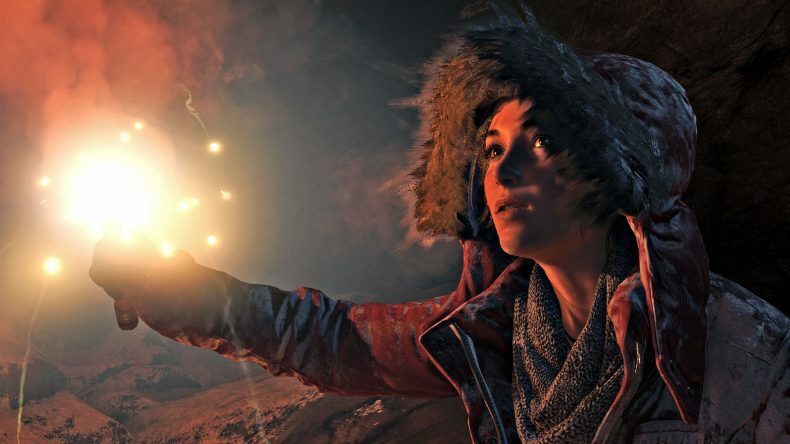 Square Enix will reveal the next Tomb Raider tomorrow. The official Tomb Raider website has a date and time mentioned for an initial reveal. Unless they are throwing everyone off with the source code, the website source code has some interesting information. For one, a full reveal is coming in April. The platforms are PS4, Xbox One, and PC. It looks like this one isn’t timed exclusive. No mention of who is developing it on the site but there is a mention of Eidos and no mention of Crystal Dynamics. The release date for Shadow of the Tomb Raider is seemingly on September 14, 2018. The full website will go live here.